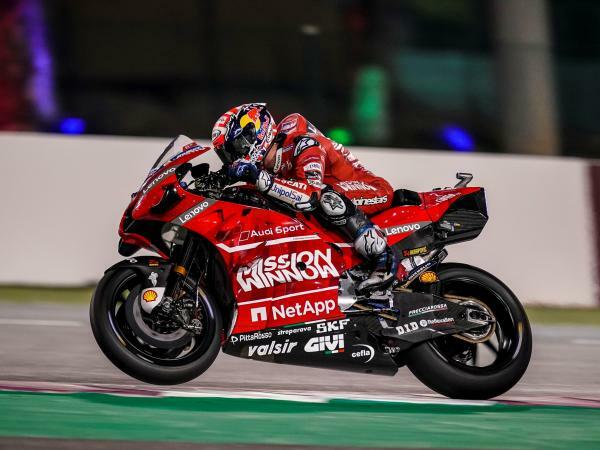 The Mission Winnow Ducati team resumed action at Losail (Qatar) to move forward with the development of the Desmosedici GP19 in the last MotoGP tests before the season opener, scheduled for March 8-10 on the track near Doha. 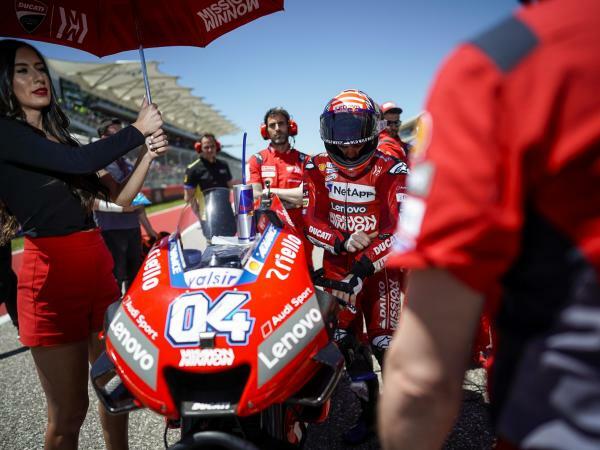 In the second of three days, both Danilo Petrucci and Andrea Dovizioso made the most of the track time available to push hard from the very first laps to draw comparisons and further define the technical base. 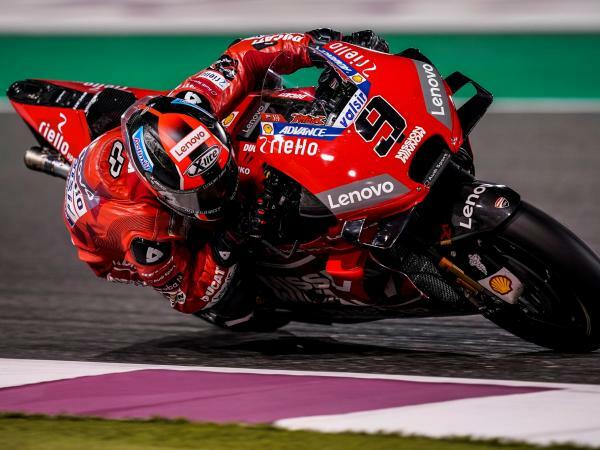 With 48 laps in the books, Petrucci – who was the first rider capable of going under the 1:55 mark today – finished in 4th position, 0.360 seconds behind the provisional leader, with a personal best of 1:54.953, six tenths of a second faster than in day one. 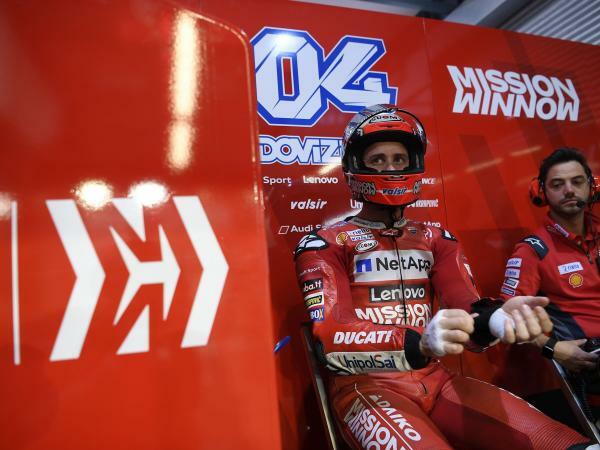 Dovizioso also showed progress, taking three tenths of a second off his previous best to post a 1:55.205. 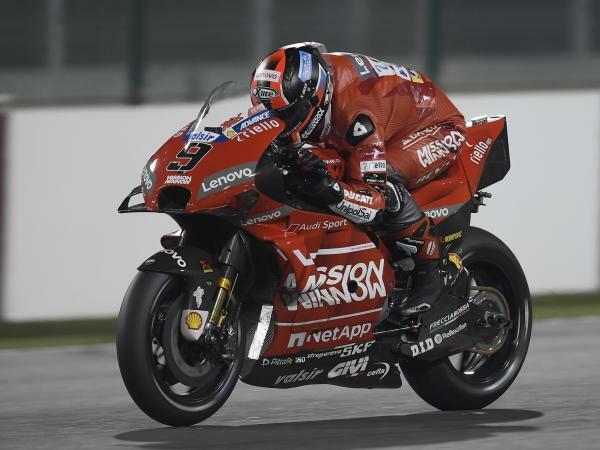 The Italian, who finished the session in 8th position 0.252 seconds behind his teammate with 53 laps completed, also did a simulation to cover the race distance in two consecutive exits at the time scheduled for the Grand Prix and was able to run further comparisons with the new aerodynamic profile (which was first evaluated two weeks ago at Sepang) with positive feedback. "It's been a busy day. We were among the first ones to take it to the track, and I felt comfortable right away. In particular, I was happy with the feeling with used tyres, both the medium and soft compounds. Our pace is competitive, while we still need to improve in terms of pure speed on new tyres. I still have to look into detail at our rival's lap times, but we all seem to be quite close. 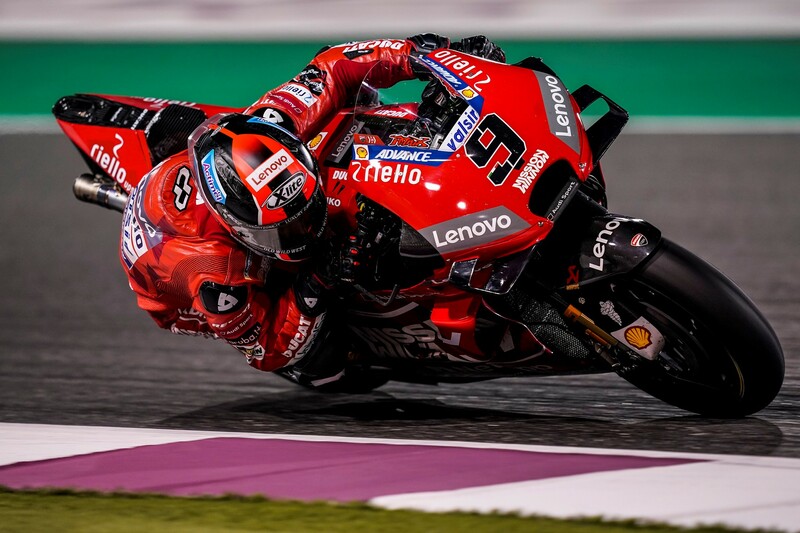 Tomorrow we'll keep working on the setup and we'll also run a race simulation to make another step forward, which is crucial to fight for the podium during the race." 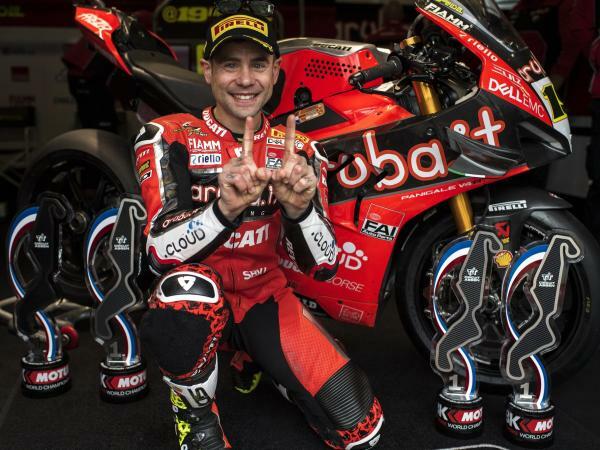 "If we look at the lap times, today they probably don't reveal too much: many riders worked esclusively for the upcoming race, but what matters the most is that my feeling with the bike is good. Today, as we had previously done in Malaysia, we did a race simulation split into two runs. 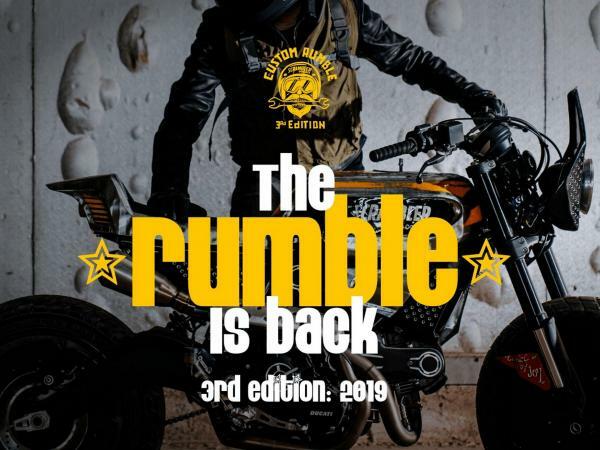 It's a very important task ahead of the opening race, even if it will unfold in slightly different conditions, and it allowed to gather interesting feedback even though it's still difficult to gauge the true potential of our opponents. I think we're working well and methodically, and tomorrow we'll continue to focus on some details to find more ways to further improve." 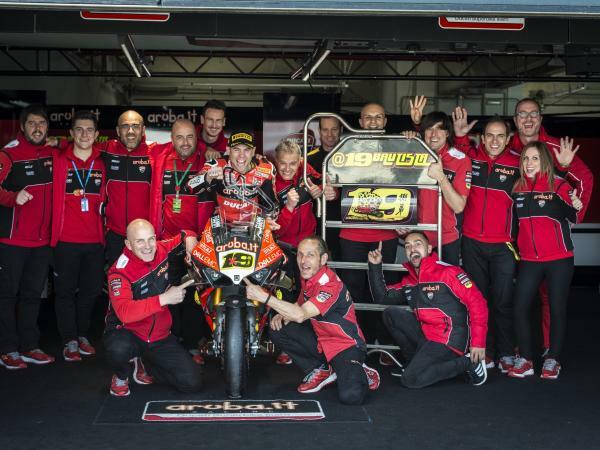 The Mission Winnow Ducati team will resume action tomorrow for the third and final day of tests before the season opener.